I'm back again after a long time i didn't post my blog. Now i want to share to you my book box. 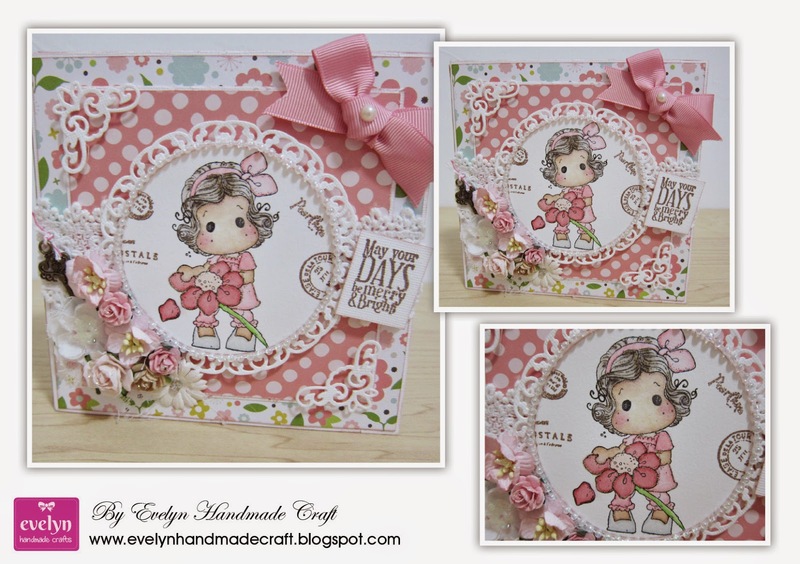 I design it for my little baby photos when she was baptism on this month. In this project i used Loves Me Loves Me Not Tilda from Lovely Duo Collection 2015 and Devine Tilda from Waiting for Christmas Collection 2014. This image is stamped with Versafine Onyx Black and coloured with Distress Ink Pad from Tim Holtz. For this project i used Bazzil Cardstock and Echo Park papers. And for dies i used Sizzix and Rounded Frames and Tags from Magnolia Doohickey Dies. I hope you like my first project on this month. 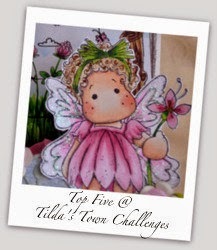 Thank you for stopping by to visit my blog. Love every little detail and the colors are lovely !! Lovely book box! Fabulous design and colors. Thanks for joining us at Midweek Magnolias. 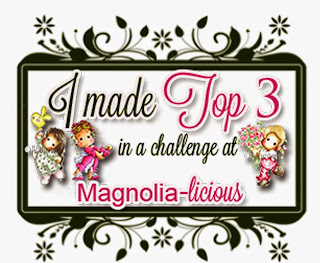 Thanks so much for entering your beautiful creation into Simply Magnolia's CAS/Fully Loaded challenge and good luck! Wow... gorgeous book box!!! Fabulous idea!! Thank you for sharing your creation with us at Midweek Magnolias!! 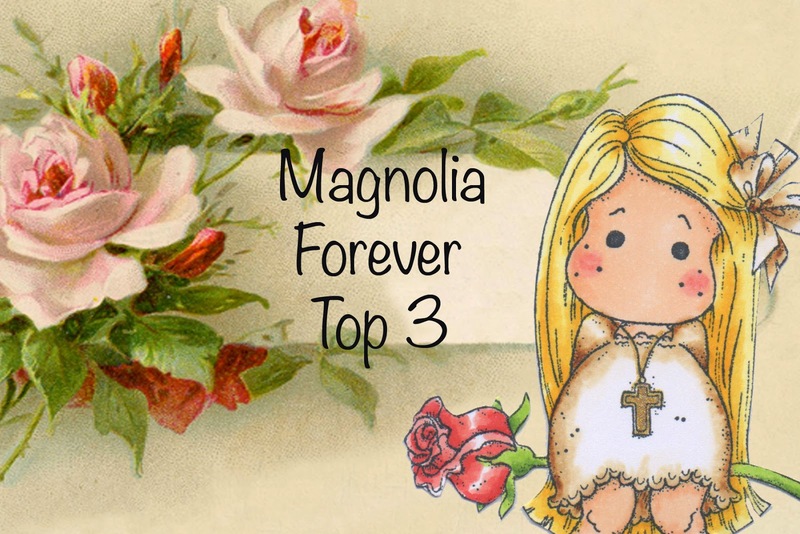 28 February 2015 "Your Favorite Holiday"
Winner of Simply Magnolia "Lace and Pearls"